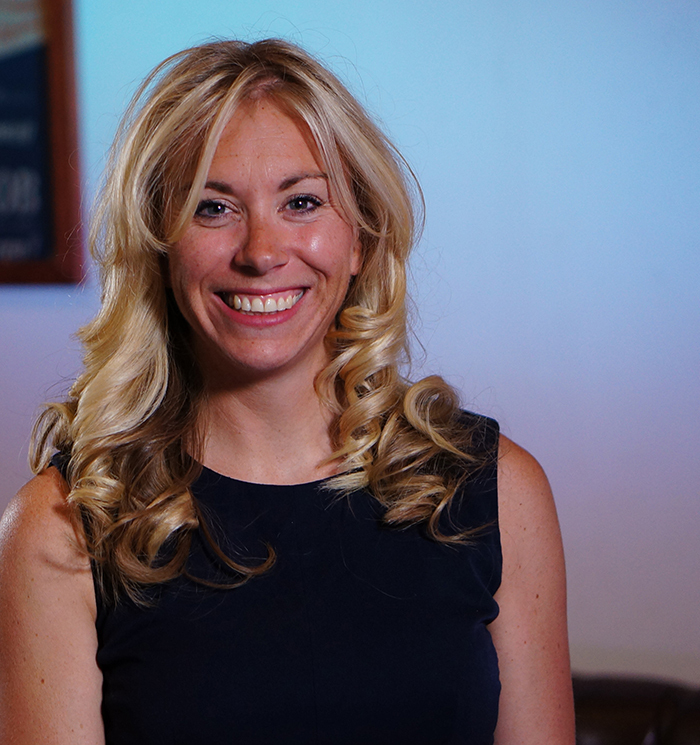 With over 13 years HR experience across multiples sectors including Financial Services, Retail and Hospitality, Michelle has a passion for people and the success story they can bring to an organisation. Michelle thrives on working with business leaders to get the very best out of their biggest asset – their people! Michelle built the consultancy out of requests from companies actively seeking HR expertise at an affordable price and tailored to their needs. She prides herself on the ability to build credible and trusted relationships with stakeholders, colleagues and employees, understanding their requirements and providing practical solutions. HR doesn’t need to be complicated. Granted, there are some complicated pieces of employment legislation out there but it is pragmatic and workable solutions that small businesses need and that is where HR Works Consultancy comes in. As a strategic and operational HR consultancy, HR Works can offer a true partnering opportunity to make sure your people strategy is aligned with your business plan and executed to ensure goal delivery. For most small to medium sized business, the cost of employing a dedicated in-house HR professional is both unaffordable and unpractical. 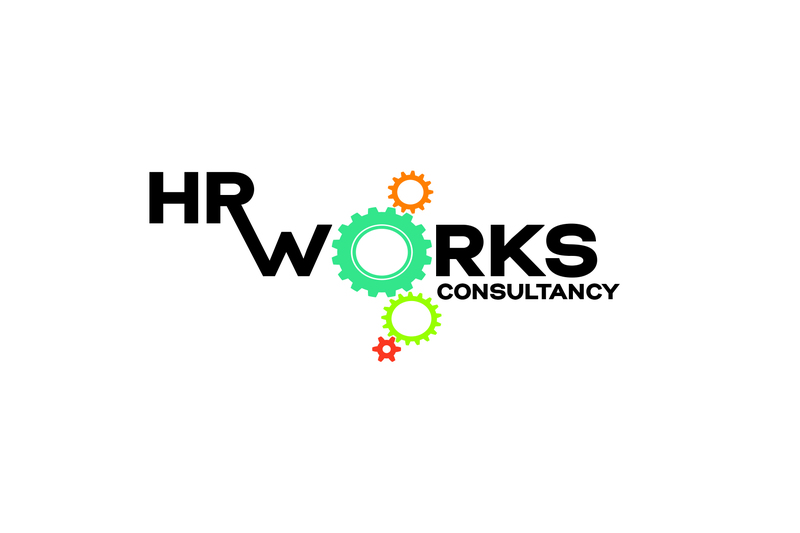 The perfect referral for HR Works Consultancy Ltd are businesses seeking HR expertise at an affordable price and tailored to their needs.